The original version of Yu-Gi-Oh! Legacy of the Duelist won't be getting the new cards and missions featured in the Switch version. When the Nintendo Switch version of Yu-Gi-Oh! Legacy of the Duelist, subtitled Link Evolution, was announced a few weeks back, many fans wondered if the new content included with the game’s release would be coming to the original console version of the game. Unfortunately, DualShockers can confirm that that isn’t the case, as Konami has revealed to us that there are no plans to bring all of the updated content to the PlayStation 4, Xbox One, and Windows PC version of the game. 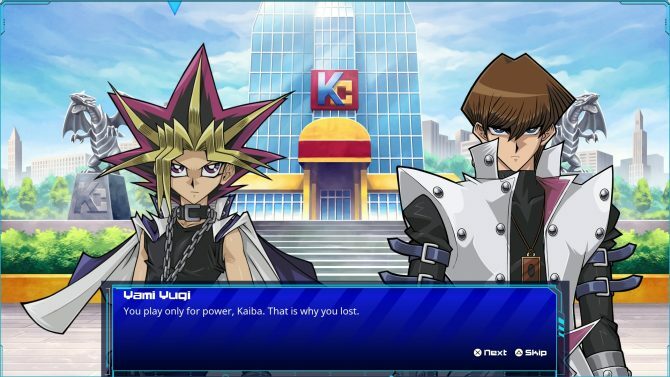 In a statement, a representative for Konami confirmed that “the mechanics in Yu-Gi-Oh! Legacy of the Duelist: Link Evolution are exclusive to the Nintendo Switch” and that there are currently no plans to bring them to the original game in any capacity, whether that be as DLC or a simple update. 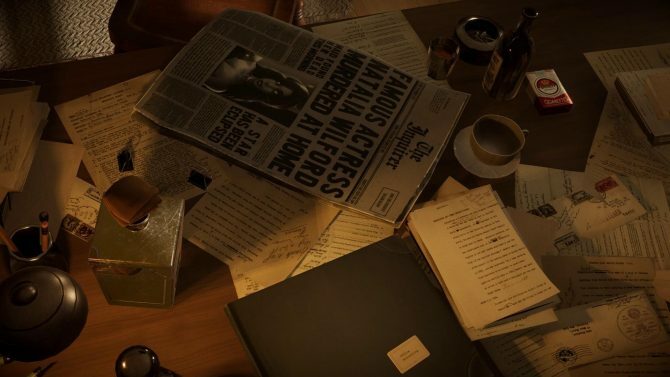 Of course, this doesn’t really come as too much of a surprise, as they never even hinted that the previous game would be getting the content, but it’s still nice to get a confirmation. 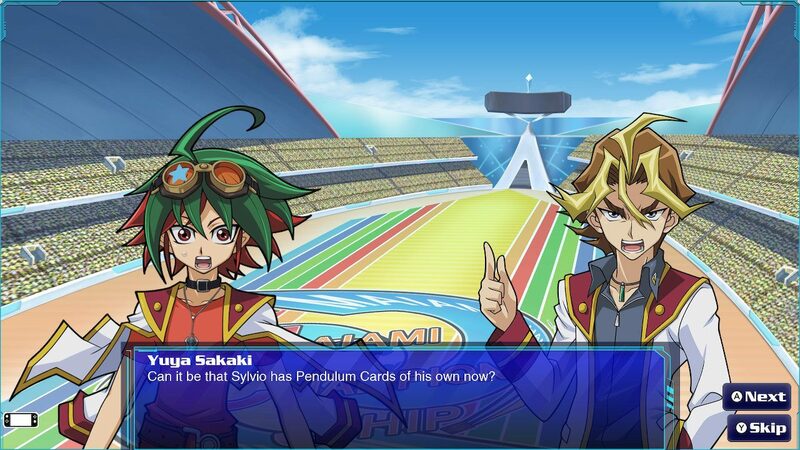 Legacy of the Duelist was originally released in 2015 for consoles and 2016 for PC, and included cards up until around halfway of the Yu-Gi-Oh! Arc-V show. This version goes up to the first few episodes of the VRAINS anime, the follow up to Arc-V and includes Link Summoning and the new Extra Monster Zones. Yu-Gi-Oh! Legacy of the Duelist: Link Evolution is set to hit the Nintendo eShop in America sometime this summer. If you’re in Japan, you’ll be able to jump in on April 25, 2019.